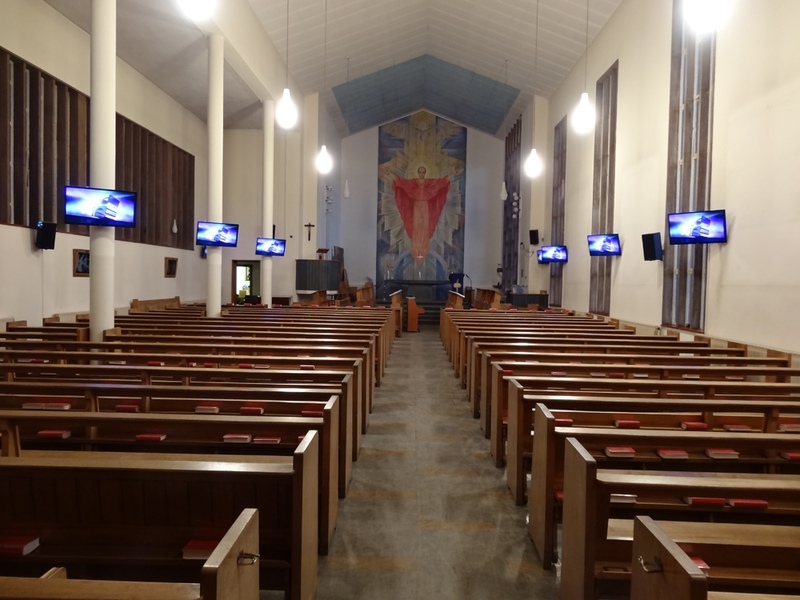 Solihull School is a coeducational independent school situated near the centre of Solihull, West Midlands, England. 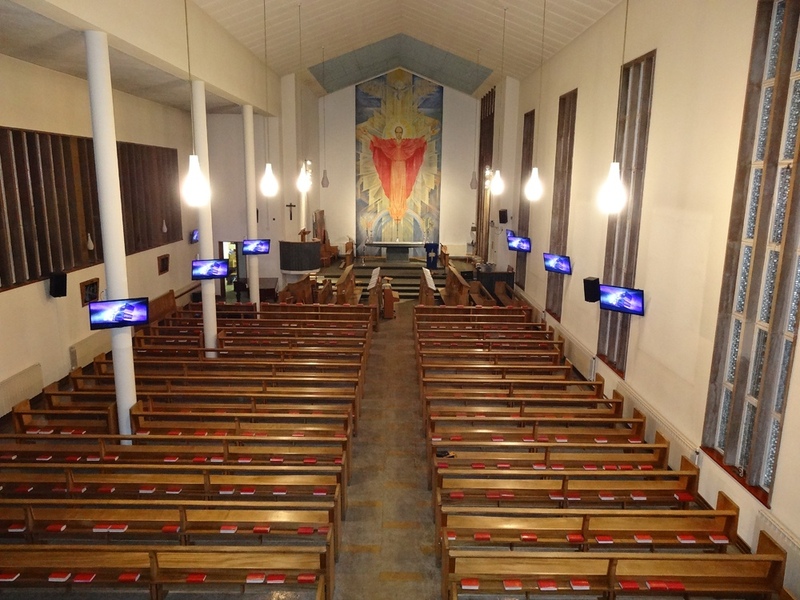 Founded in 1560 and is the oldest school in the town. 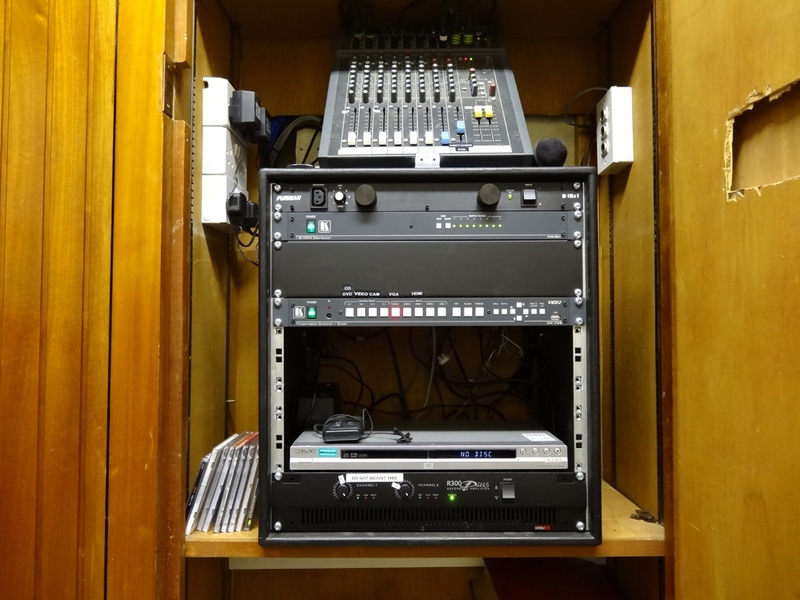 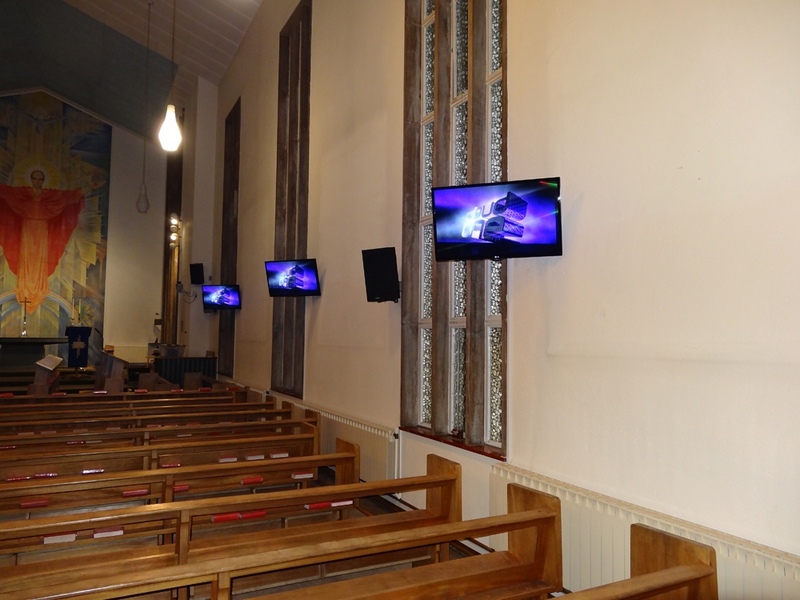 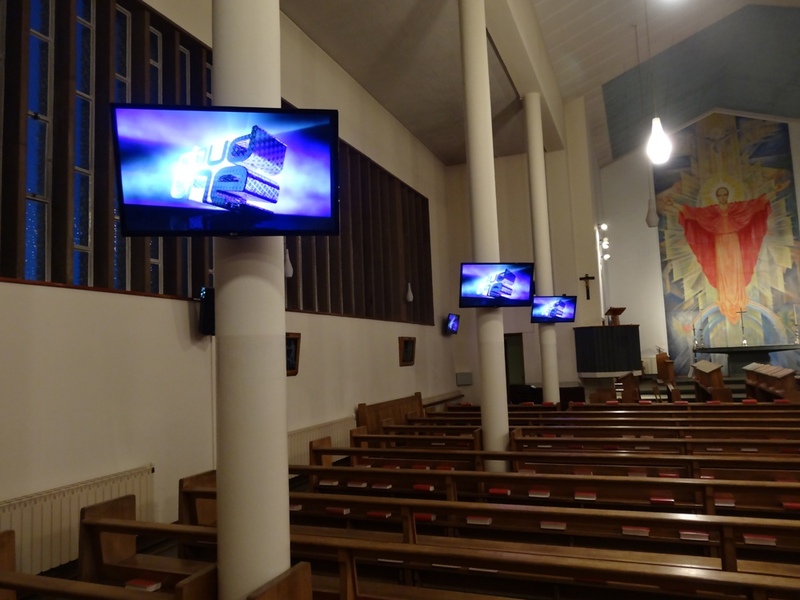 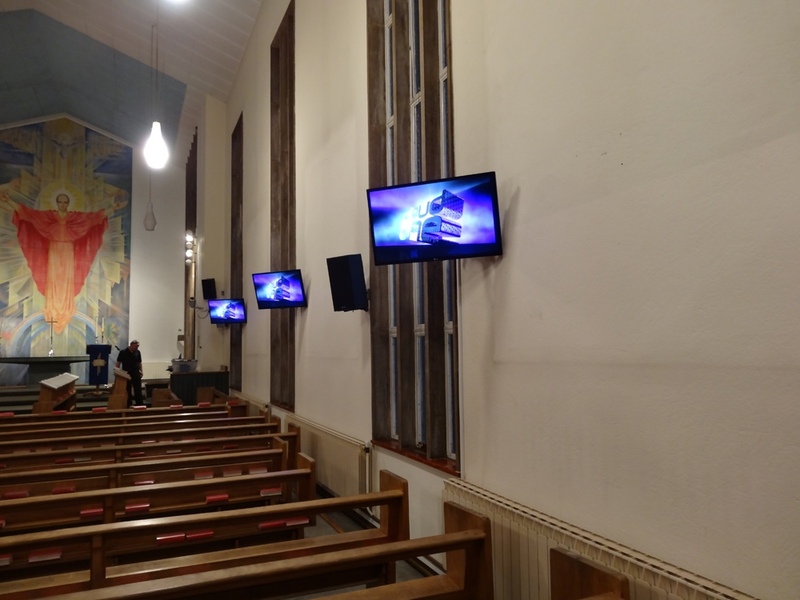 When the addition of a visual playback system was required, Cloud One were approached and successfully tendered to supply and install a multi screen/ multi input HD system which now gives them the flexibility of use for all occasions.